The 11 Best Flea Markets in Arkansas 3.5 out of 5 based on 2 ratings. 2 user reviews. 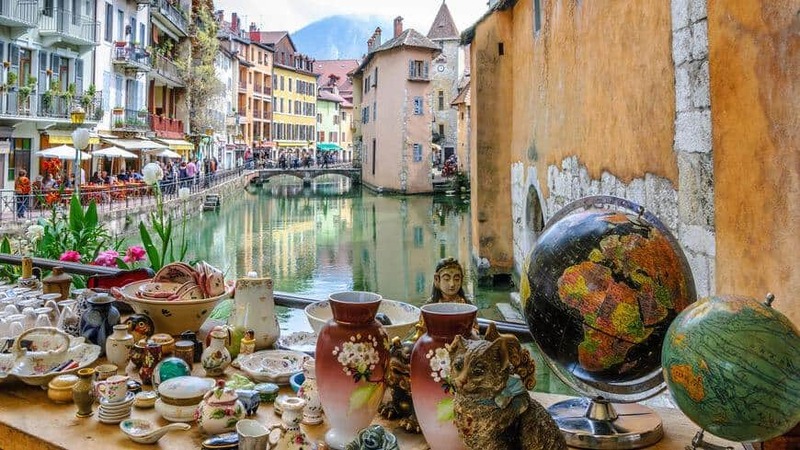 Whether you’re a year-round resident or enjoying a vacation in The Wonder State, visiting some of the best flea markets in Arkansas should be on the to-do list of every antique enthusiast. The birthplace of Walmart and country singer Johnny Cash, Arkansas offers a blend of historical and natural attractions. From the Ozark Mountains to the farmlands, the state is teeming with a diverse population and is the 33rd most populous in the union. 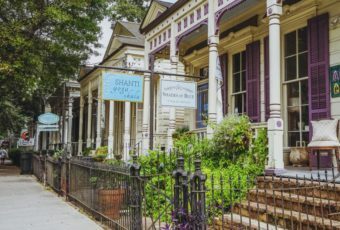 You may think Little Rock is the most interesting city in Arkansas, but when it comes to flea markets, antique shows and antique malls, there’s plenty to see around the whole state! 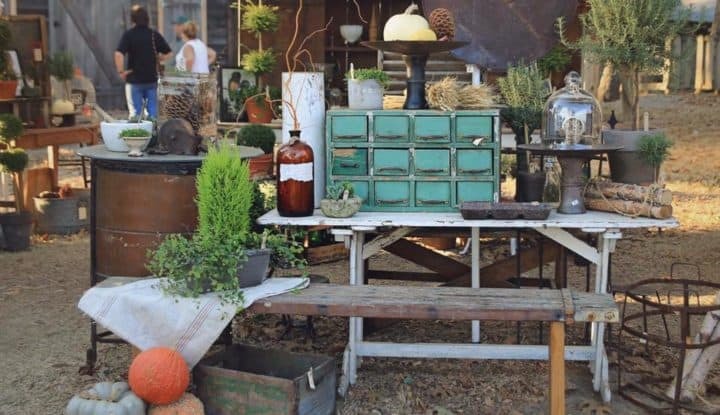 We’ve narrowed down the best flea markets in Arkansas, picking only those places with 70% or more merchandise authentic vintage or antique items. 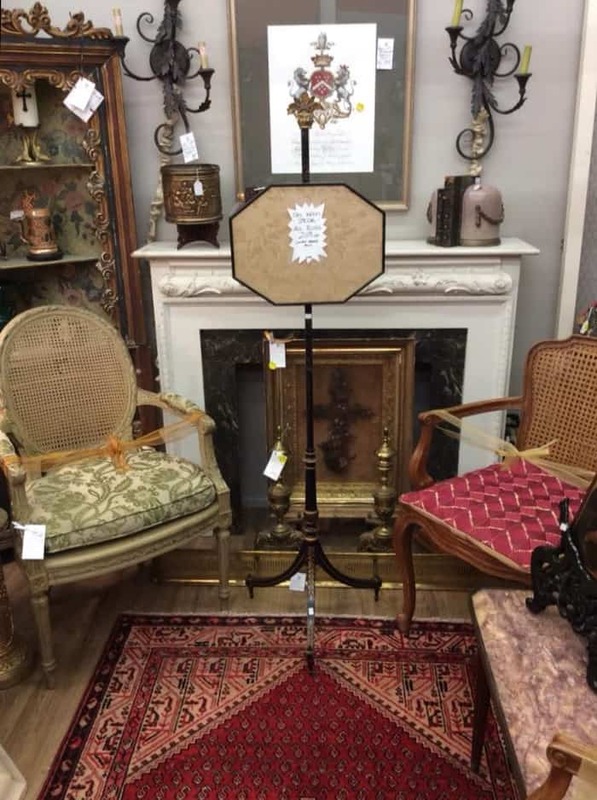 With a good selection of vintage and antique item for sale, Remember When Antique Mall will certainly fill you with nostalgia. 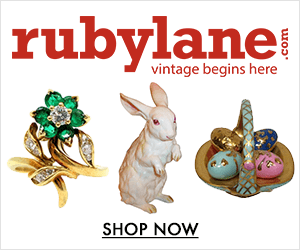 Here you’ll find items that were probably in Grandma’s home or things you dreamed of owning when you were younger. 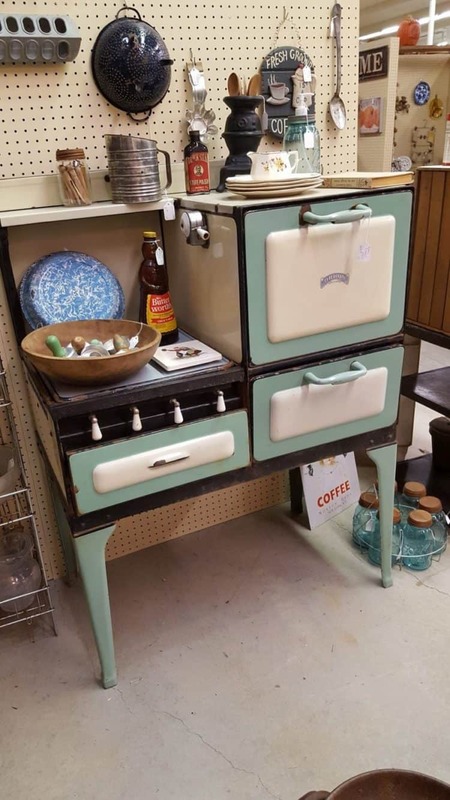 Located in Fort Smith, Arkansas, Remember When Antique Mall offers glassware, uniques, collectibles, furniture, primitives and other pieces from days gone by. As the holidays approach, expect to find a variety of items from blow molds to greeting cards from the various booths and vendors. Vintage-loving couple Tim and Dani Martin founded Blue Suede Shoes Antique Mall, now known as The Cotton Shed Vintage Market in Bryant, Arkansas. Shop dog Cotton may greet you at the door, and you’ll quickly be overwhelmed yet delighted with how many items there are packed in this 35,000 square foot space. Glassware, furniture, vintage jewelry, retro clothing, Tupperware, Pyrex, rustic chic and more are available from around 200 sellers. Some vendors focus on a single category, such as sewing notions, and really know their field. 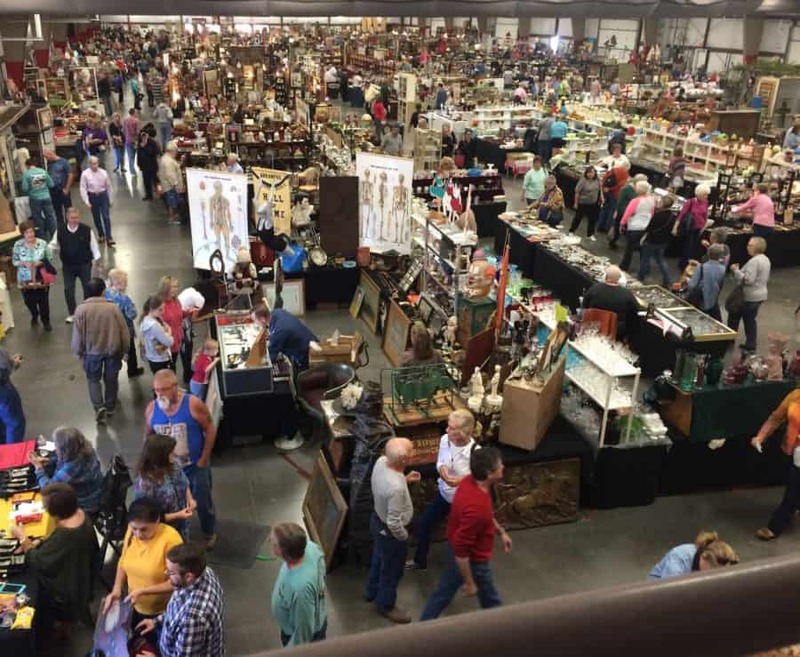 Best Flea Markets in Arkansas #10! Heritage Event Company is renowned for holding great antique and vintage events all around the country. 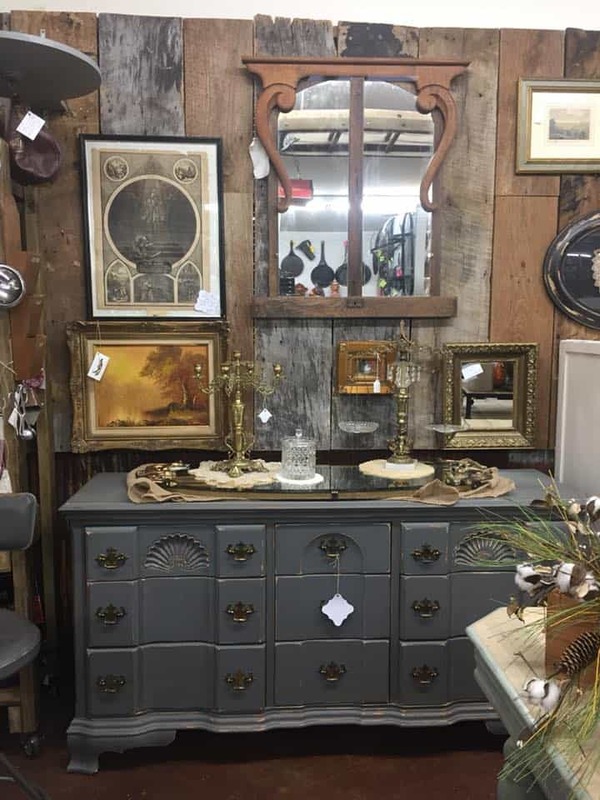 The company has two Ozark events, with the Arkansas show offered in Eureka Springs with antique and vintage sellers from all over the Midwest. Heritage requires the bulk of vendor merchandise be authentic antique or vintage pieces, not mass-produced fakes or vintage-inspired items. Antique Festival of The Ozarks offers free parking and is held indoors over three days. An Early Buying pass is available for shoppers and children under 8 get in free. 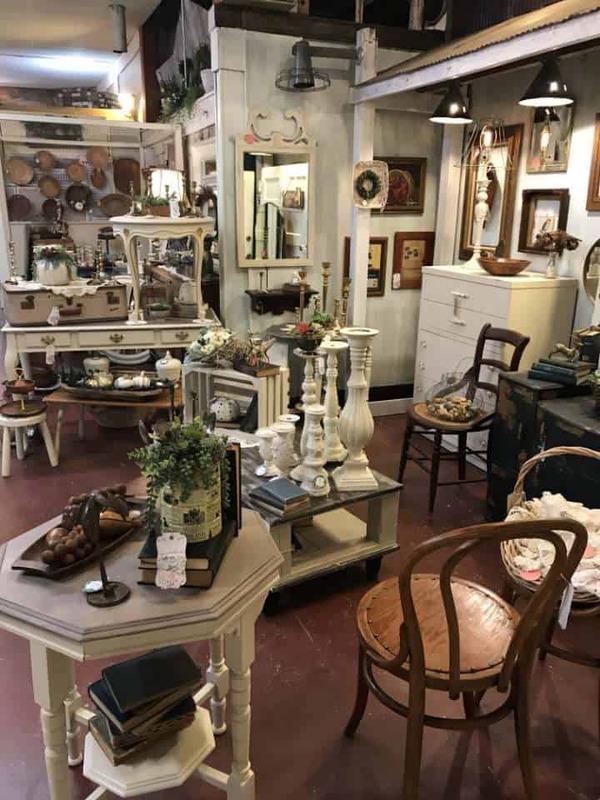 Housed in the 1895 former Beverly Theater, the 10,000 square foot Daisies & Olives Antique, Vintage, Flea Market was founded in 1997 by the Cooper-Ritchie family and named after two matriarchs of the family. Olive is still alive and you may even see her at the store. 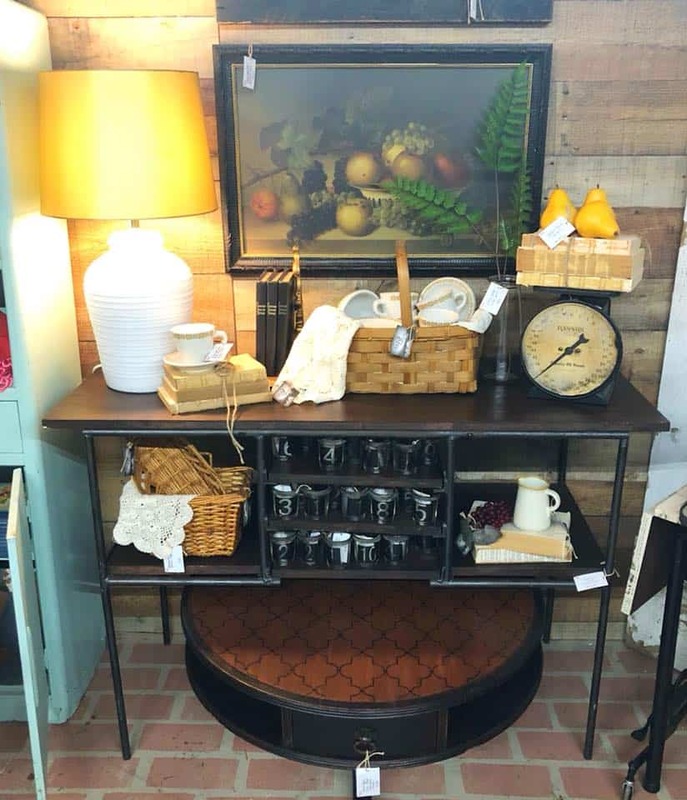 Primitives, vintage items, kitchenware, cute collectibles, farmhouse decor and more await. Daisies & Olives has cultivated a great group of knowledgeable vendors. Look at their goods on Instagram @daisiesandolives and see why this store made was listed in Country Living Magazine’s Guide to the Best Flea Markets. Little Rock is the home of Midtown Vintage Market, a newly renovated flea market that measures 22,000 square feet. Midtown offers more than 140 merchant booths by more than 150 dealers with a wide variety of merchandise for sale at reasonable prices. Midtown is where you’ll find a great rotating selection of housewares, collectibles, art, jewelry, clothing and much more. Formerly known as Mid-Towne Antique Mall, Midtown is a must-visit in Little Rock for antique and vintage lovers. The store is a 2018 winner of Best Vintage Market by Arkansas Times. The eclectic nature of the Junk-Shun Barn and its quirky name will probably get you to stop next time you’re in Harrison, Arkansas. 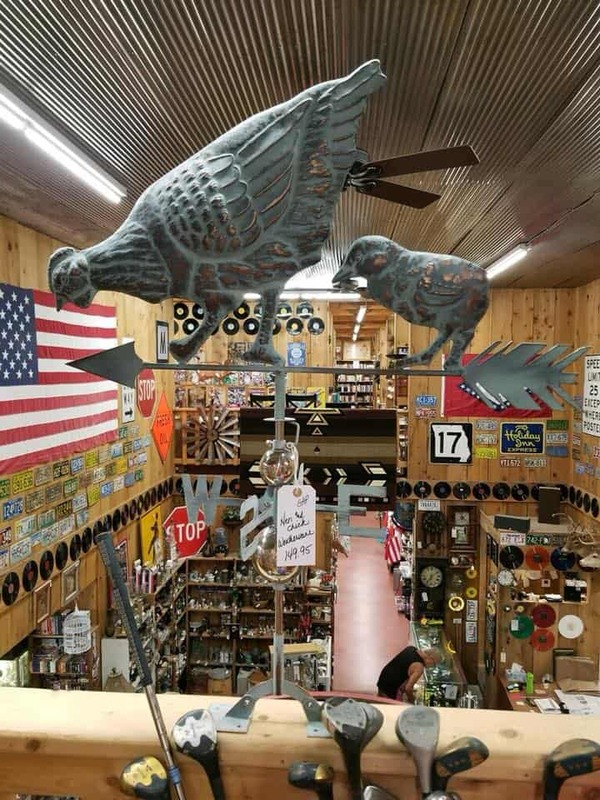 Here the merchandise inside the 15,000 square foot barn includes vintage sewing machines, dinnerware, fishing collectibles, antique signs and other odds and ends. Vinyl collectors should be happy as well, as the store boasts more than 20,000 albums from a variety of music genres. There are also over 60 glass showcases of small and medium-sized items like clocks, pocket watches, knives, model cars and advertising. Held three times a year in various communities, Vintage Market Days of Northwest Arkansas is an open-air market with barns full of merchandise. The proceeds benefit a charity chosen by the owners, mother-daughter duo Megan and Tammy. Each event features vintage, antique, repurposed, and handmade items from a hand-picked collection of vendors. This franchised event began in Paris and is now found all around the country, with 2018 marketing the Northwest Arkansas’ eighth year with Vintage Market Days. Admission is around $10 Fridays and $5 Saturday. Check the website for the 2019 dates and location. 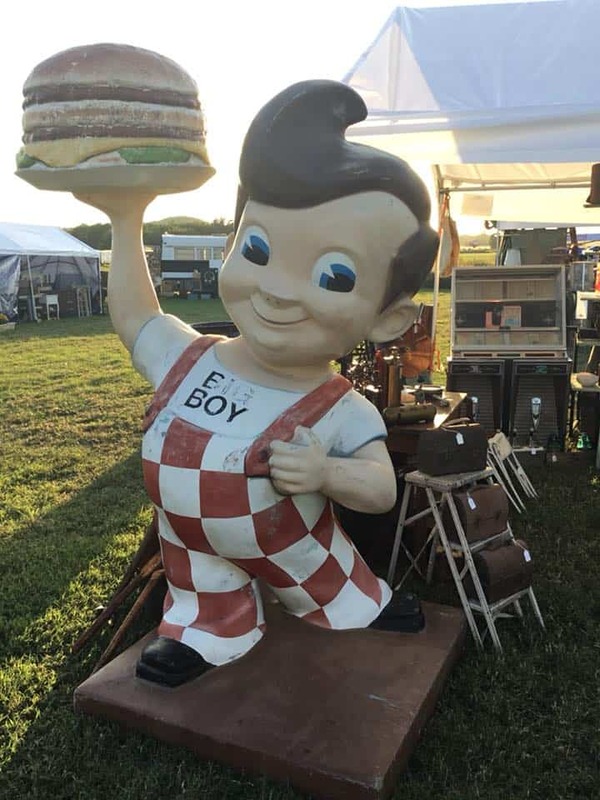 Look for the vintage advertising outside Arkansas Peddlers Antique Mall in Greenbrier and you’ll be in antique heaven at one of the best flea markets in Arkansas. 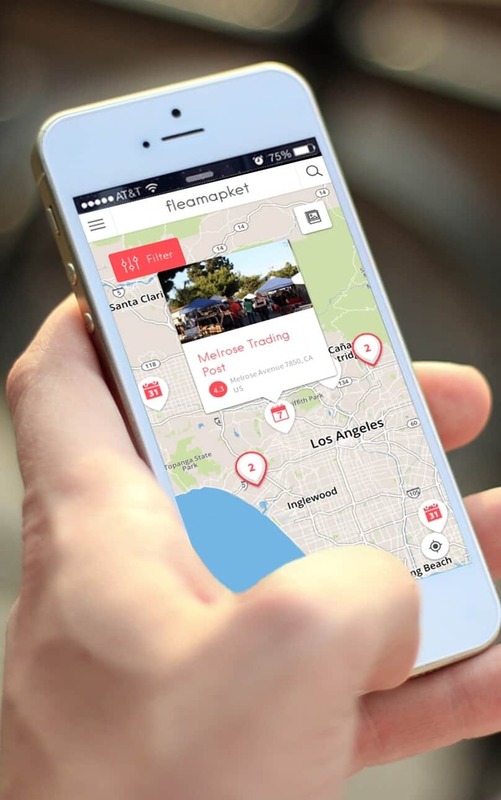 The 24,000 square foot flea market contains over 60 showcases with thousands of items. Everywhere you look are antiques and collectibles for every interest. Want a vintage duck caller? A stack of gleaming Pyrex? What about a classic filling station sign? You’ll find it. It’s possible you could spend a couple of hours just looking at the showcases and not even get to the booths. The Junk Ranch may have the word “junk,” in it, but there’s treasures galore to be found. 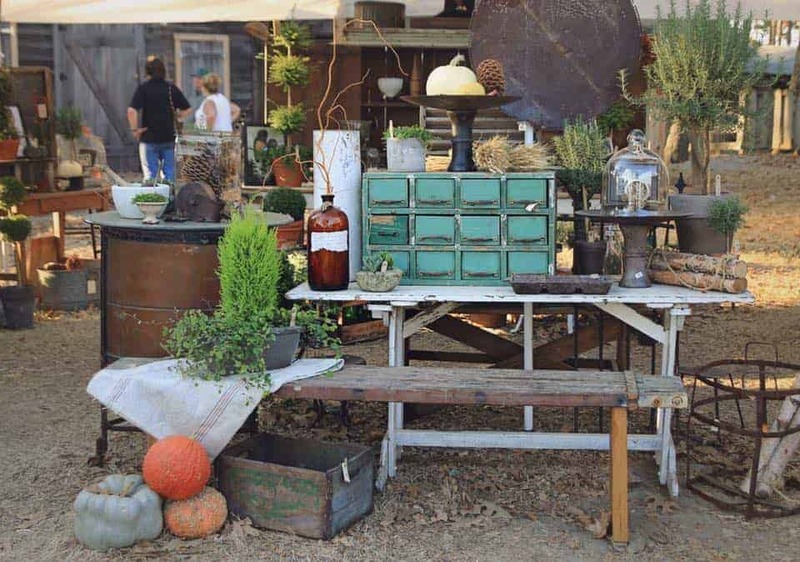 Typically held with a spring show, fall show, and holiday event, The Junk Ranch is one of the largest vintage shows in Arkansas and selected a Reader Favorite by Flea Market Style Magazine. 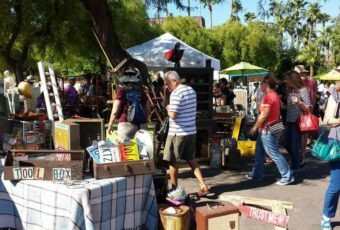 Shoppers can browse a collection of vintage, antique, salvage and repurposed items from over 100 vendors and more than 200 booths. Parking and admission for kids under 12 is free, plus there’s live bands, workshops and food vendors on-site. 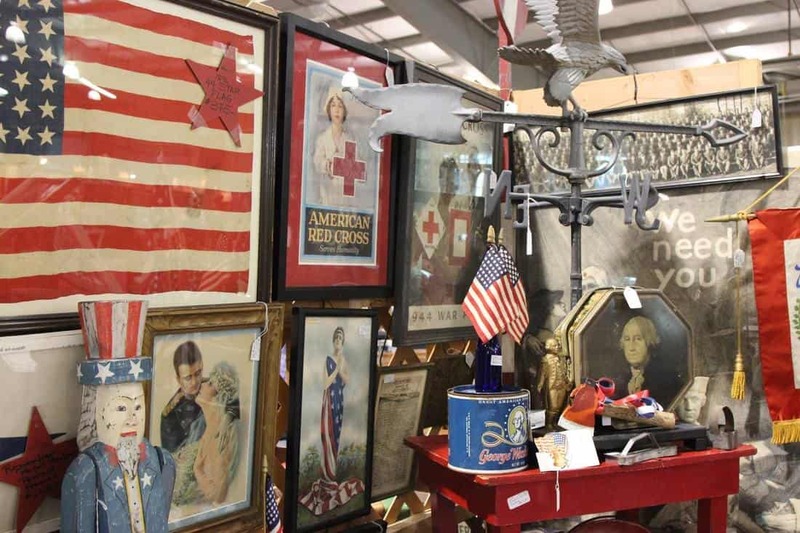 Antique Alley Arkansas is one of the best flea markets in Arkansas because of its strict guidelines where 90% of merchandise has to be pre-1950. You’ll see an abundance of vintage and antique items here in over 200 booths. The event is held in spring and fall in Conway, Arkansas is inside the temperature-controlled Conway Expo Center, making it the perfect place to browse and buy all day long. Food concession sellers are on-site with admission $5 for the weekend for adults, kids 12 and under are $1 each. Free parking. One of the best flea markets in Arkansas can be found in the city of Fayetteville and it’s called In Retrospect. 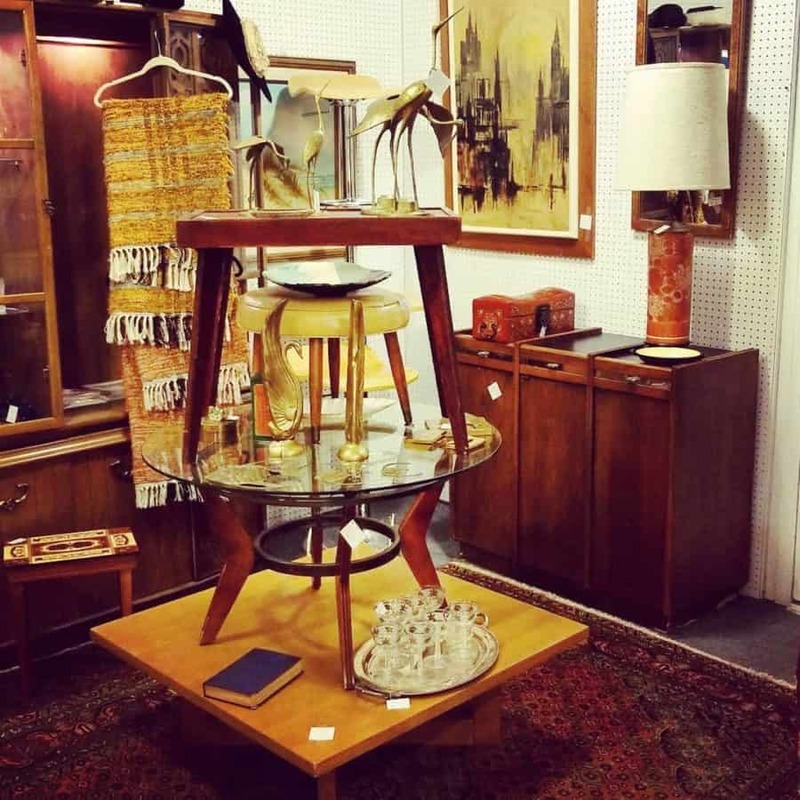 This vintage and antique mall features housewares galore like furniture, kitschy collectibles, rugs, art and more. You’ll also find a nice selection of books, collectible children’s magazines and other paper ephemera from the mall’s merchants. Jewelry lovers won’t find the market lacking, however, as several booths feature vintage and antique jewelry from brooches to necklaces. Browse the store’s Instagram to get a preview of the newest merchandise available @in_retrospect_479. 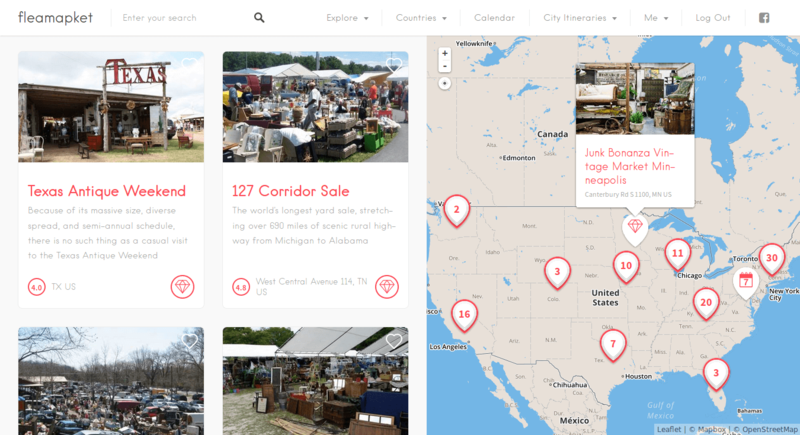 You can now explore the best flea markets and antique fairs in the US, on a map. 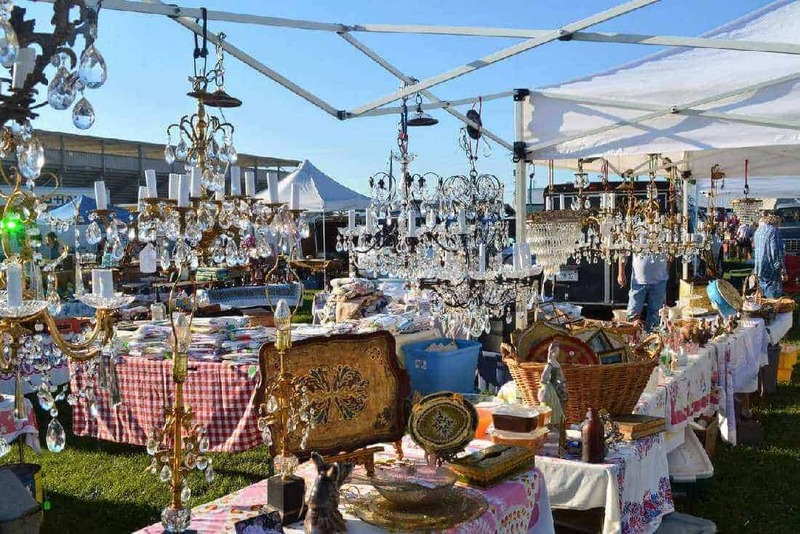 Not only have we included some of the best flea markets in Arkansas, but we’ve added the country’s most acclaimed antique fairs to the mix. Copywriter Brianna Ahearn loves vintage items, especially pieces that are Mid-Century Modern and Art Deco. Right now she lives in the Midwest, but dreams of seeing Europe in the near future to seek out even more antiques. When she's not writing for her website AhearnCreative.com, Brianna is scouring flea markets for fun pieces or going to sales to add to her growing fairy tale book collection. Visit her website AhearnCreative.com. Is there anything comparable to Texas’ Round Top/Antiques Week (twice a year but HUGE) in neighboring states like Arkansas/Louisiana? Wow! this is a very interesting post! exactly the Eureka Springs with antique and vintage sellers from all over the Midwest. You should visit The Depot Vintage Market in Beebe, Arkansas. It’s located in a 1910 train station which is on the National List of Historic Places and makes for a unique shopping experience.